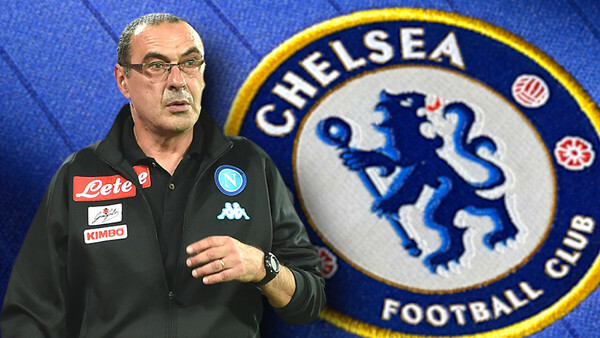 After an incredibly drawn-out saga of replacing out-of-favour manager Antonio Conte, Chelsea have finally announced former Napoli head coach Maurizio Sarri as their new boss. Despite the fact the 59-year-old Italian has never won a major trophy, the Blues are resting their hopes on him turning the fortunes of the team around. Sarri becomes the 13th managerial appointment made by owner Roman Abramovich since he took over the club in the summer of 2003. The billionaire has infamously been ruthless with his dismissals so the pressure is immediately on the new boss to solve the various issues that have plagued Chelsea since they claimed their fifth Premier League title in 2016-17. Granted, the Blues won the FA Cup last season, but Chelsea fans are conditioned to expect much more than that. After all, they've won 23 trophies since 1997. Sarri arrives at a club not necessarily in crisis, but in dire need of a resolution to numerous problems if they are to remain one of the top sides in Europe.